I know many people that would not spend much more than a few dollars for a combination of shampoo and conditioner that will leave your hair feeling dry and your head itchy and full of dandruff. 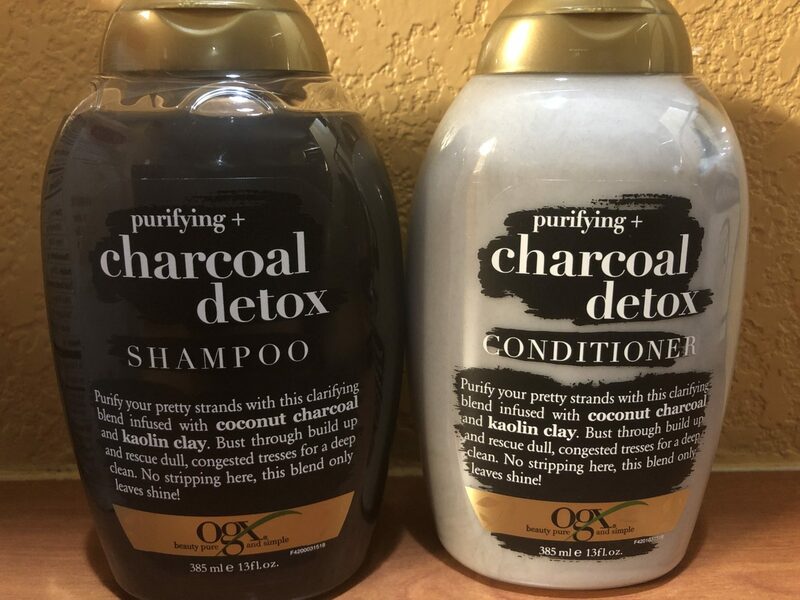 A few years ago I found the OGX line in a local grocery store and I have not used another shampoo and conditioner since. While this article is for any and every one, men’s, in particular, should be sensitive about which products they use in their hair. Maintaining healthy and well-hydrated hair wards off damaged hair and hair loss. While a beauty bottle is an eye catcher, the scent of the OGX products is breathtaking. Not only does it smell great when you pop the top, but the fragrance also stays in your hair for hours. While smelling good does not have any nutritional value, it feels good. The conditioner provides great hydration for your hair. I often use it as a leave in conditioner. If my head feels dry, I will put use some in the morning and it keeps my scalp moisturized all day. If you have ever been in the store, looked at these products and walked away because of the price, this is your chance to walk back. Even if you cringe as you press the checkout button, you will grin after you use these products and become as faithful as I now am. These simple tips will help young people develop healthy hair care habits. Older people can also gain benefits by using these tips to help regenerate and rejuvenate their hair. Feel free to comment on your experiences with the OGX line of products below. If you have other haircare products you would like for me to test, you can also comment about those as well.